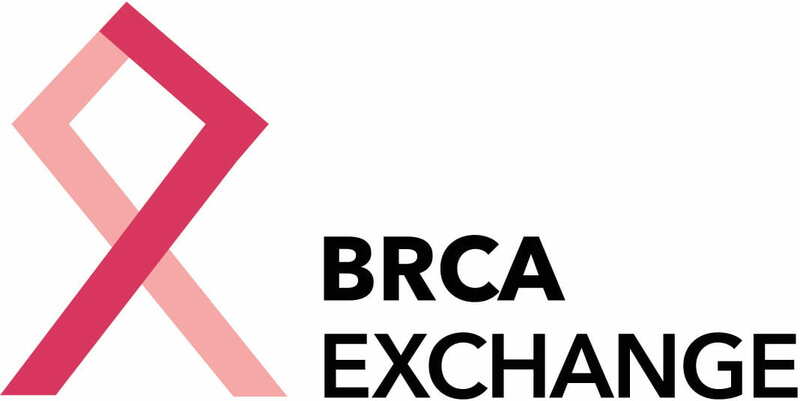 We are developing the BRCA Exchange, a comprehensive, global data repository to catalogue variation within the BRCA genes and to collect individual-level evidence for their classification. 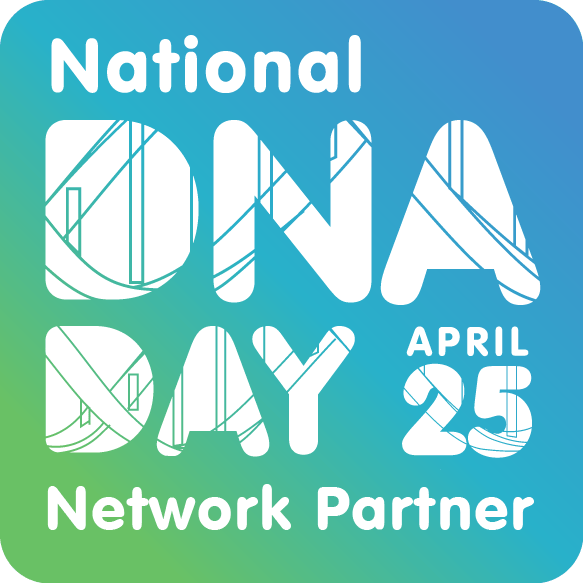 The scientific and medical communities have a tremendous and urgent need for a comprehensive data store of variants in the BRCA1 and 2 genes. Variation in these genes can indicate significant genetic predisposition to breast and ovarian cancer, leading causes of death that claim greater than fifty thousand lives in the United States annually. New evidence also implies mutations in BRCA1 and 2 are important in the development of other cancers, including prostrate and pancreatic cancer. There is enormous public interest in BRCA testing, both because of growing public interest in genetic testing in general and following Angelina Jolie’s double mastectomy and hysterectomy and the ensuing “Angelina Effect”. Yet not all BRCA variants are pathogenic and most are of uncertain significance. There is therefore a scientific need to catalog all BRCA variants and evidence for their pathogenicity. Given the number of genetic testing companies and labs around the world that are contributing data to public repositories, there is also an unprecedented opportunity to build such a catalog.